Winter is at the front door! 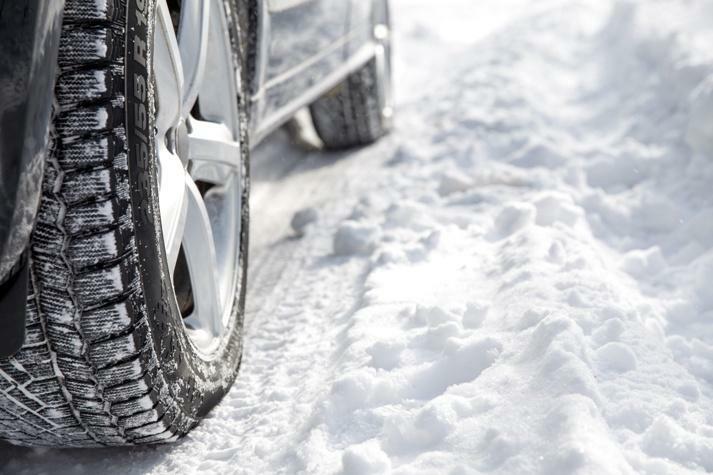 Your vehicle should be ready for the rigors of winter travel. A breakdown at any time of the year is never a pleasant experience, but it can be deadly in the winter. Before you head down that icy road to your holiday destination, make sure your vehicle is ready for the journey. For peace of mind, schedule an automotive service to inspect all the systems of your vehicle so that your car will be as safe as possible. A pre-trip automotive service provides the opportunity to have any necessary automotive repair made at home by your own trusted mechanic who knows your vehicle. Avoid the inconvenience and potential danger of having a problem, such as a flat tire or transmission failure, miles away from home looking for an urgent automotive repair in a strange town. Find some Automotive Service Tips for Winter. Before your holiday, schedule an automotive service to inspect a vehicle. Don’t avoid a minor auto repair! 2 Easy Tips to Receive the Best Auto Repair Possible! 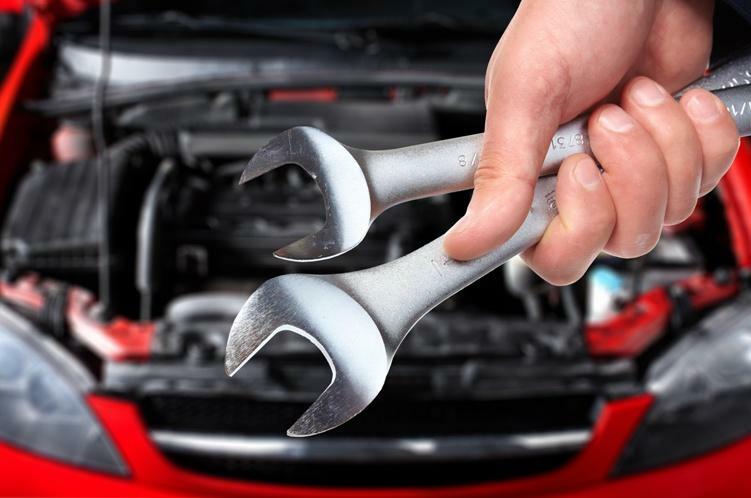 When your vehicle won’t start, how do you know what’s causing the problem? Is the auto repair performed on a trial-and-error basis, and you end up paying for things that really don’t need fixing? To receive the best auto repair services possible, it must be diagnosed correctly. This will get your mechanic headed in the right direction, and eliminate the extra costs for repairs that were not the real problem. Don't allow cold temperatures heat up your engine. Schedule auto repair service before winter arrives. Prevent an urgent auto repair with these tips!